Youth are a vital part of our life here at Waltham. 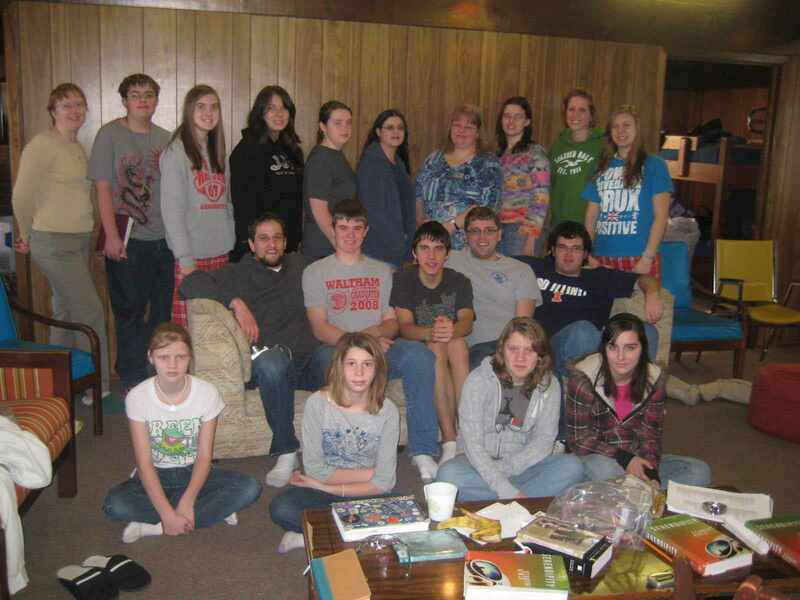 They take part in mission projects, retreats, service projects, worship, and lots of other things. Our focus is sharing God's Word in an exciting manner and putting it into practice. We have youth retreats every summer. 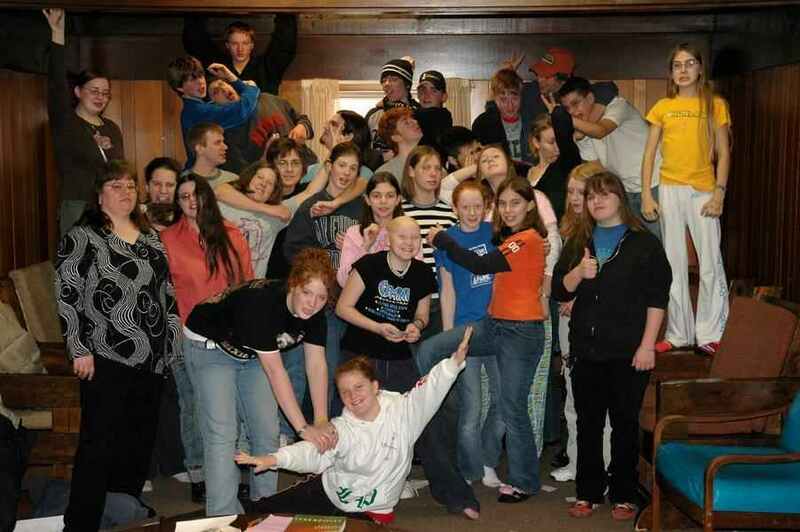 Here are photos from the 2006 retreat.